Cookbooks makes you fall in love… with a new or vaguely familiar cuisine. You are intrigued by unique ingredients from a region or marvel at its culinary history. You swear by tips, cheats or shortcuts found in your favourite recipe book. Funny travel experiences and notes amuse you. Some cookbooks have inspired backpacking trips or convinced readers into joining food and cultural tours. South American cuisine has common elements and yet versatile. In addition to Spanish, Portuguese and indigenous cooking techniques, the cuisine reflects Italian, African and Middle Eastern food influences. Many of you enjoy Mexican and Peruvian cooking, but may want to broad your horizons or refresh memories of food imbibed on your trips to other Latin American nations. This guide brings a list of best books that you can use to recreate some of those dishes in your home kitchen. Let these cookery books put you on travel mode or serve as a roadmap for your gastronomic adventures. This 912-page book has won the food Oscar award (James Beard) and for good reason. 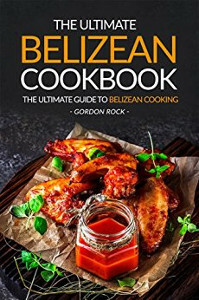 The author uses 30 years of travel, research and cooking experience to bring you 500 authentic recipes from Spanish-speaking nations in Americas and Caribbean. 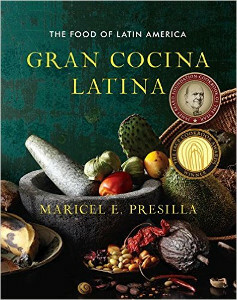 Another award-winning cookbook that has 500 popular and unfamiliar recipes from different regions in South and Central America. From appetisers to main courses, the author provides a comprehensive list. 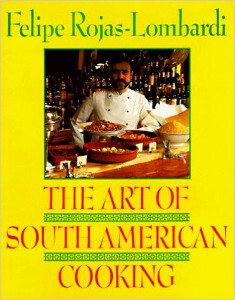 Another detailed book with 450 recipes from different regions in South America. This doubles up as a reference work with detailed chapters on food history and geographic differences, along with sections on ingredients and condiments. 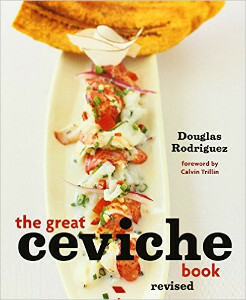 For seafood lovers, this book is a treasure trove of 40 ceviche recipes. The chef provides instruction on using the six basic curing ingredients in addition to food safety tips. This 250-recipe cookbook comes in handy for those readers whose family craves for restaurant-style meals. If you have time to spare and enjoy cooking complex traditional and modern meals, you’ll love this book. 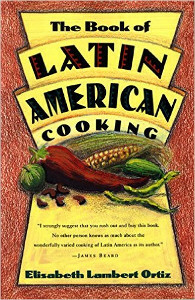 For cooks interested in Central American cuisine versus standard Mexican or Tex-Mex fare, this book brings easy-to-make Mayan and Guatemalan recipes. 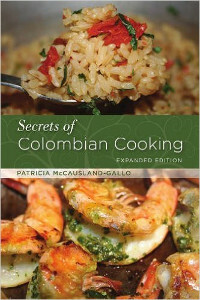 In addition to 200 recipes from Colombian cuisine and an ingredient glossary, this book gives you an in-depth look at the food and cultural history of this beautiful country. 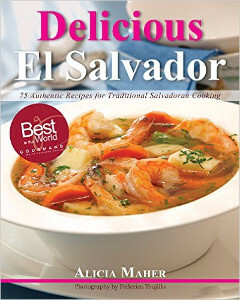 If you’re looking for a good mix of seafood and plant food recipes from Ecuador, check out this book. The authentic recipes come with detailed cooking instructions and images. 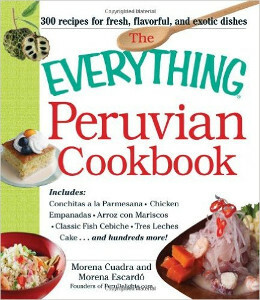 Create popular dishes from Peruvian cuisine right in your kitchen. With 300 recipes from stews to desserts, the authors have tried to cover a range of dishes from this enchanting country. 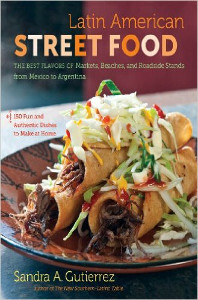 If you want to recreate street food enjoyed on your trips to Latin America, this book comes to your aid. You’ll find 150 street food recipes from 20 countries within the pages along with personal anecdotes, history notes and cooking tips. This renowned chef has taken open fire techniques to a new level with his cookbook. 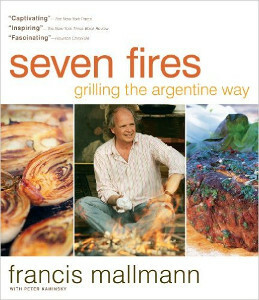 The simple recipes from Argentina and Uruguay have been specially adapted for wood grilling at home. 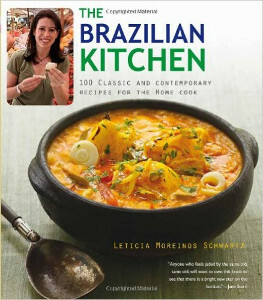 Brazilian cooking is a confluence of Portuguese, African and indigenous cooking styles. This book showcases 100 classic and modern recipes for home cooking accompanied by notes on ingredients and techniques. 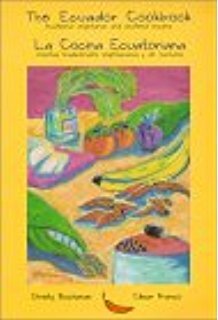 If you’re fascinated by Central America cuisine or want to relive your childhood memories of home cooking, this book on Nicaraguan cooking is a must-have in your collection. 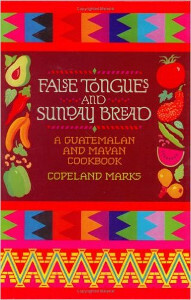 Another Central American cookery book but with a focus on traditional foods from El Salvador. 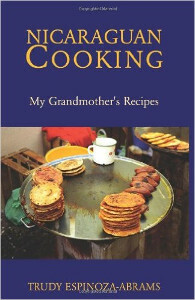 This Gourmand Award winning book with 75 authentic recipes is a legacy of home cooks from the author’s extended family. 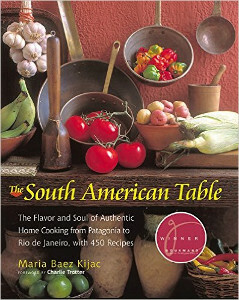 The author provides a comprehensive guide on food from this scenic South American nation. 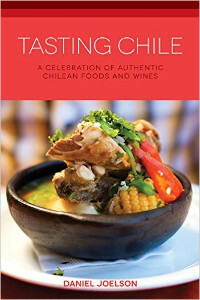 It comes with details on Chilean culture and cuisine, chapters on food and wine history, and 140 original recipes. There is Mexican, Peruvian Brazilian and Colombian cooking. 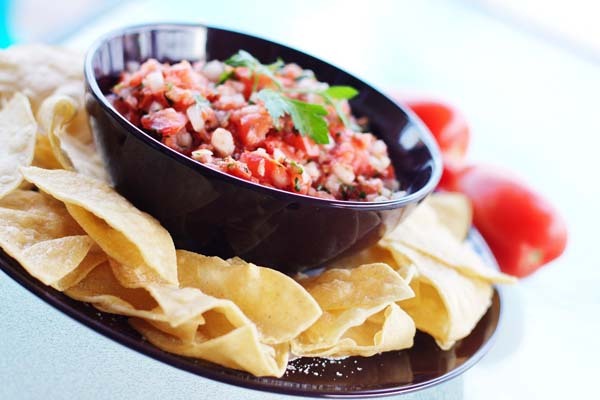 Then, there are recipes from the relatively unknown culinary scene of Belize. The 25 recipes in this book gives you a taste of genuine home cooking from this small nation. Has this recipe book roundup inspired you to cook up delectable New World treats? Which cookbook do you plan to add to your world cuisine collection?